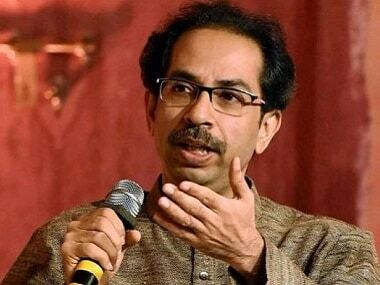 Mumbai: Shiv Sena president Uddhav Thackeray on Wednesday lashed out at the Maharashtra government led by Chief Minister Devendra Fadnavis, saying it was "good for nothing", and demanded a separate home minister for the state. At present, Fadnavis holds the home portfolio. 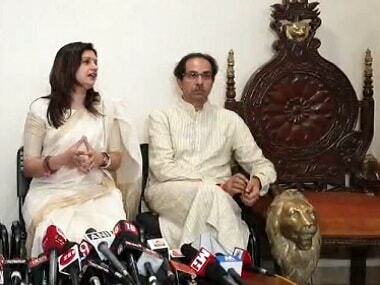 Thackeray's comments came after a local Sena leader, Sachin Sawant, was shot dead on 22 April. 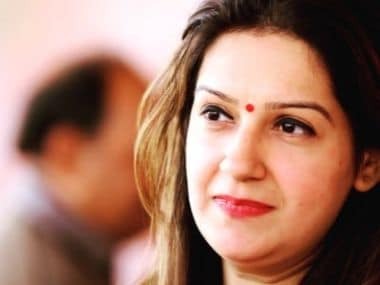 Prior to it, two Shiv Sena leaders were shot dead earlier this month in Ahmednagar district after the result of a civic bypoll there was announced. "The Fadnavis government is good for nothing. The situation here is worse than that in Bihar. It is now time the government appoints a separate home minister for the state," Thackeray said, addressing reporters in Ahmednagar district. He demanded that noted lawyer Ujjwal Nikam take up the case of killings of two Sena leaders in Ahmednagar. Thackeray said he had spoken to Nikam about it. 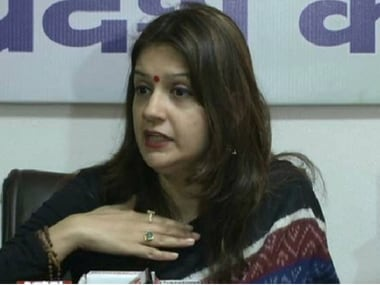 "If a Sainik takes law in his hands against a gangster, a case should not be lodged against us. This should be the responsibility of the administration," Thackeray said and demanded death penalty for those behind the killings of Sena leaders. "Put an end to hooliganism prevalent in the state or do not take the name of Chhatrapati Shivaji Maharaj. 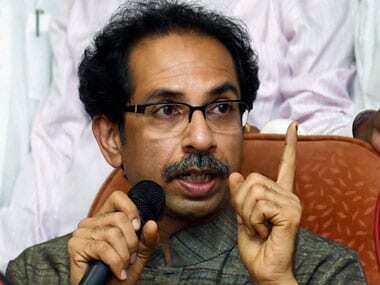 Whichever party the perpetrators may belong to, they should get the strictest of punishment," the Sena chief said. If the BJP follows the "mantra of inducting criminals into the party to win elections, then acche din" (good days) will never come, he said.